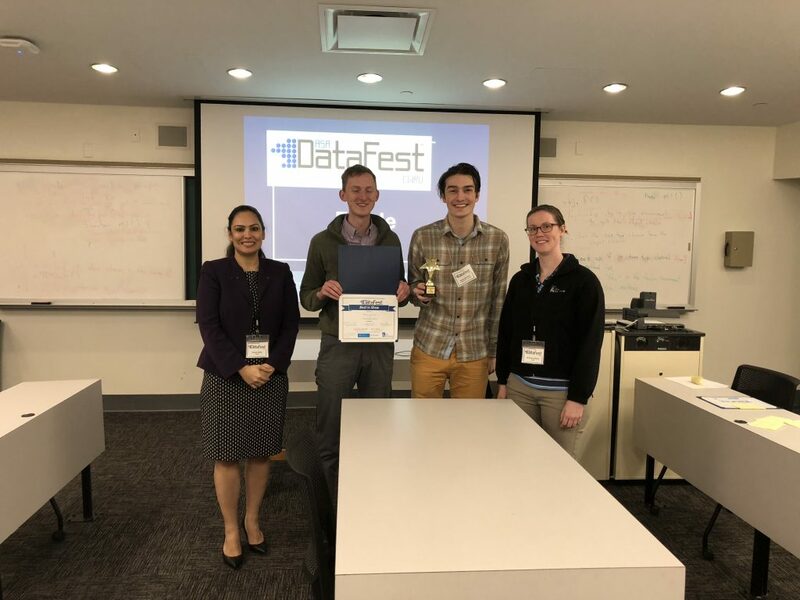 The American Statistical Association (ASA) DataFestTM presents the second annual DataFest@CWRU. 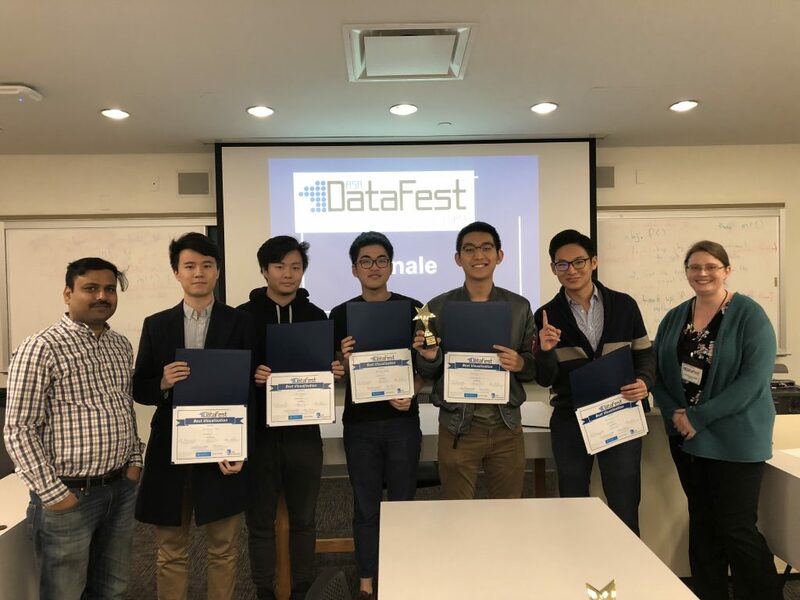 DataFest is open to all undergraduate students of any major at CWRU. Individuals should organize themselves into teams of 2-5 prior to registration. Be sure to check out our FAQ and list of resources. 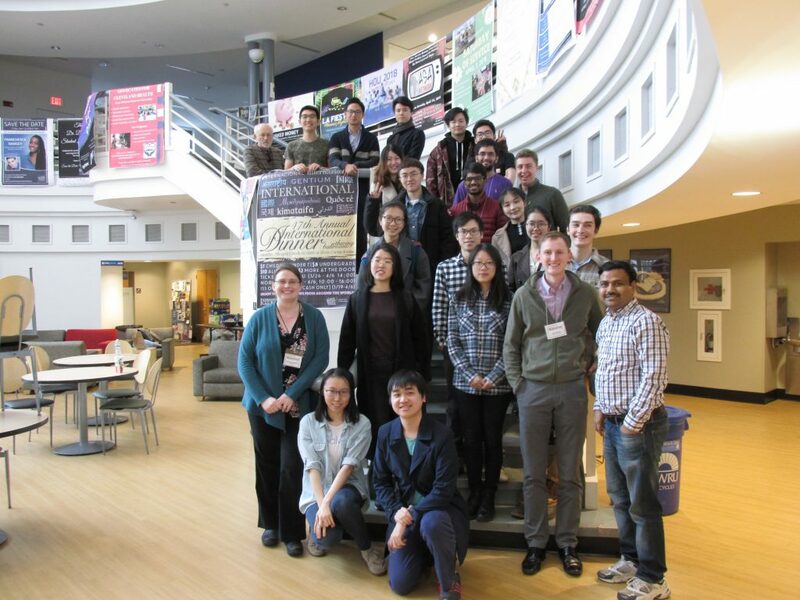 Please contact datafest@case.edu for any questions. 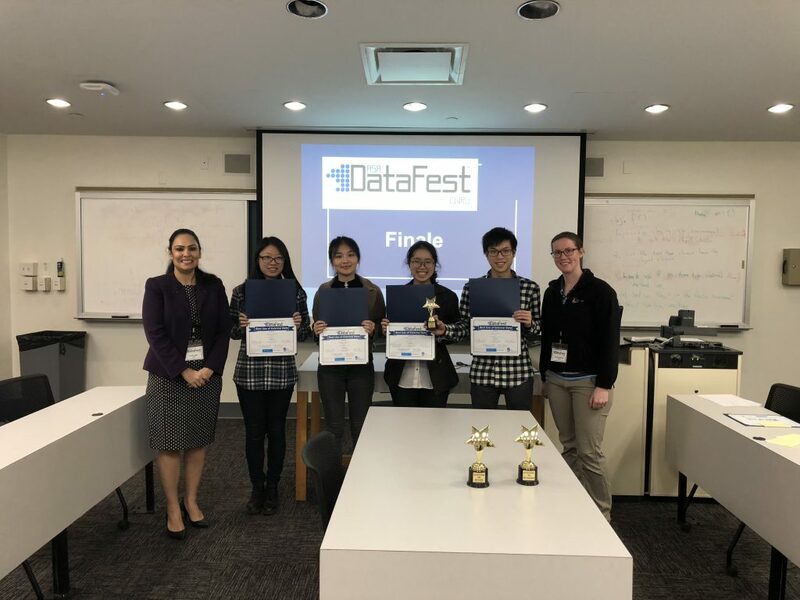 DataFest 2018 will be held in Nord Hall, Room 356 April 13-15, 2018.